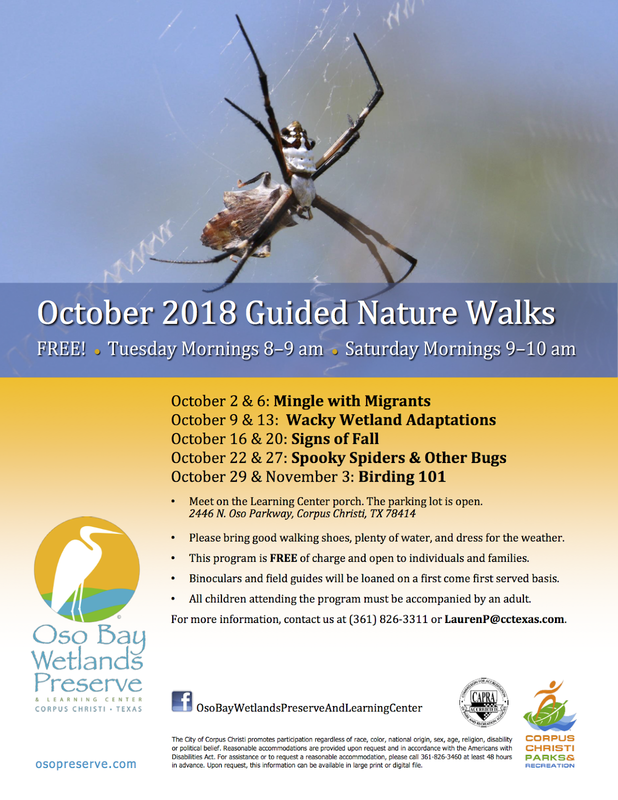 Another jam packed October weekend! 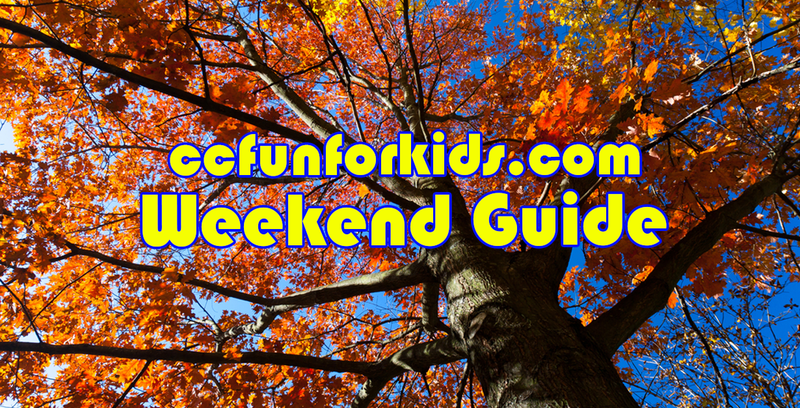 There is always so much for your family to do in the Fall from festivals to Halloween fun. Remember, some of these activities may require registration. Always check with the organizations for the most updated event information or if you have any questions. We appreciate the shares and likes. If we're missing something, let us know! Compiling this information takes work, please credit or link back to Corpus Christi Fun for Kids when sharing. Family fun all weekend including: cook-offs and more delicious seafood as well as live national entertainment, festival rides, games, arts and crafts vendors, wakeboarding competition, a parade, and wildly popular crab races. Seafair parade is Saturday at 10 am. A comedy musical. 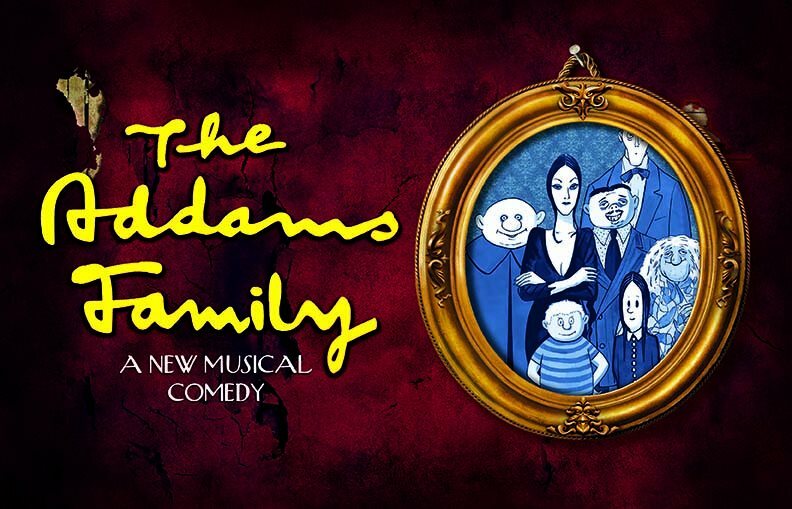 Bring the kids and follow Gomez and Morticia Addams as they struggle with the age-old problem of welcoming their daughter's new boyfriend into the family. 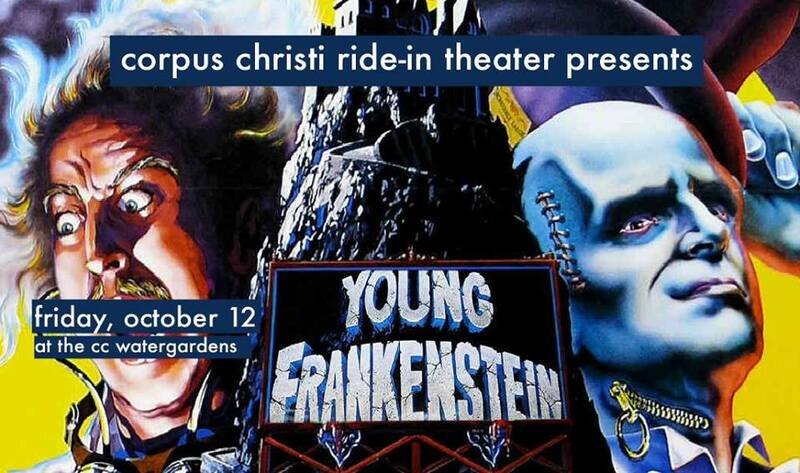 Enjoy the spooky 1974 classic Young Frankenstein on the lawn in the Corpus Christi Watergardens! The movie begins at 9 pm. This movie is rated PG. A thrilling game of “who done it?” has taken over the museum. Forensics will help you learn if it really was Miss Scarlet in the Library with the candlestick. 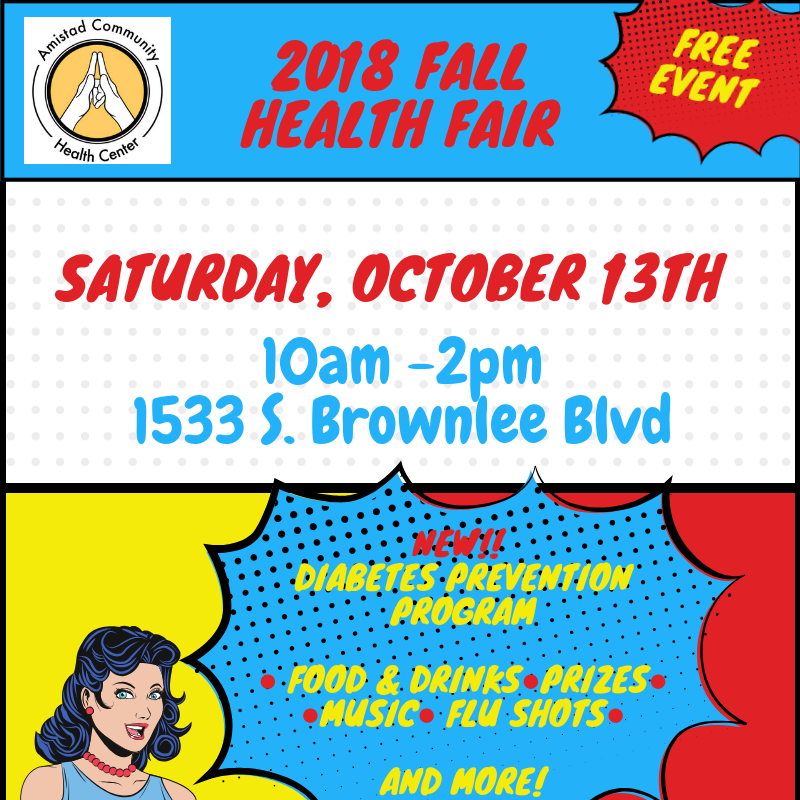 Join us for prizes, games, food, fun and free health screenings. 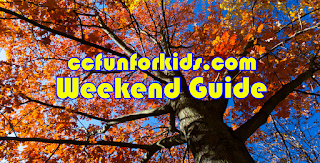 Loads of events and activities for kids from 2-102. 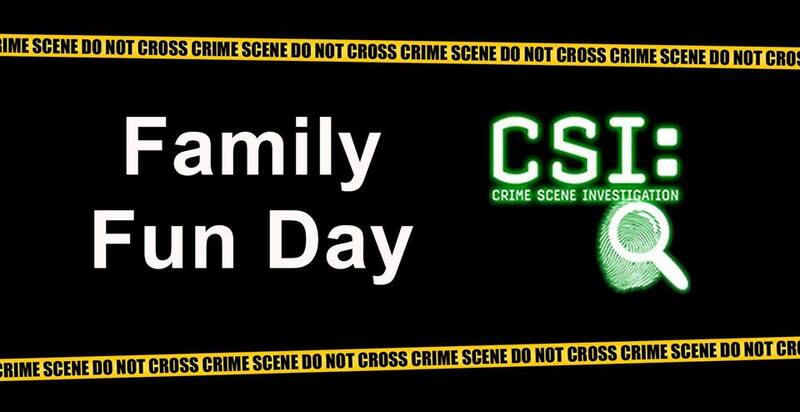 Prizes to be given for event and activity participants as well as door prizes throughout the day. Cost: Members: $5; nonmembers: $10. For ages K5-12 years. Reservations are required. Cops vs Kids Donut Eating Contest, Firemen vs Kids Cherry Pie Eating, Fire Truck Pull Police Car Pull, Fire & Police Chief Big Wheel Races, Bacon Eating Contest, Games and More. Benefitting the Aransas Pass Police and Fire Dept. Carnival Games, Inflatables, Hayride and Much More. 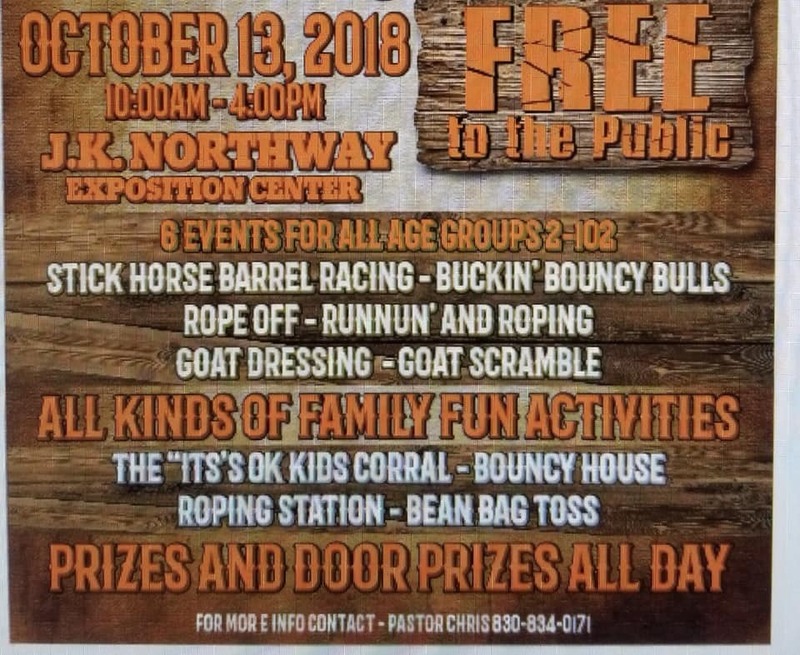 Activities and Games for All Ages Cost: $5 per person, $20 per family (kids 2 and under get in free) Food and Drinks are purchased separately. 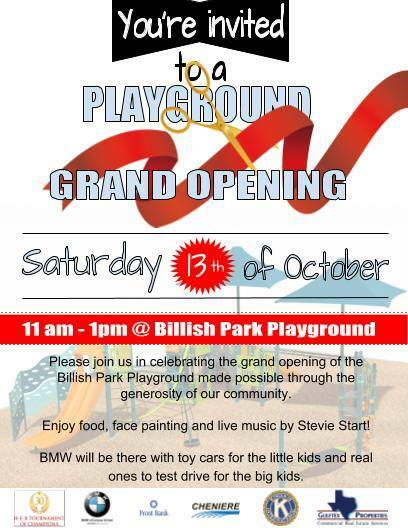 Celebrate celebrating the grand opening of the Billish Park Playground. Enjoy food, face painting and live music by Stevie Start! BMW will be there with toy cars for the little kids and real ones to test drive for the big kids. Mo Willems is back with another breakout beginning-reader series. This time, an ensemble cast of squirrels, acorns, and pop-in guests host a page-turning extravaganza! Live music, food trucks, vendor booths, kids zone, and much more. 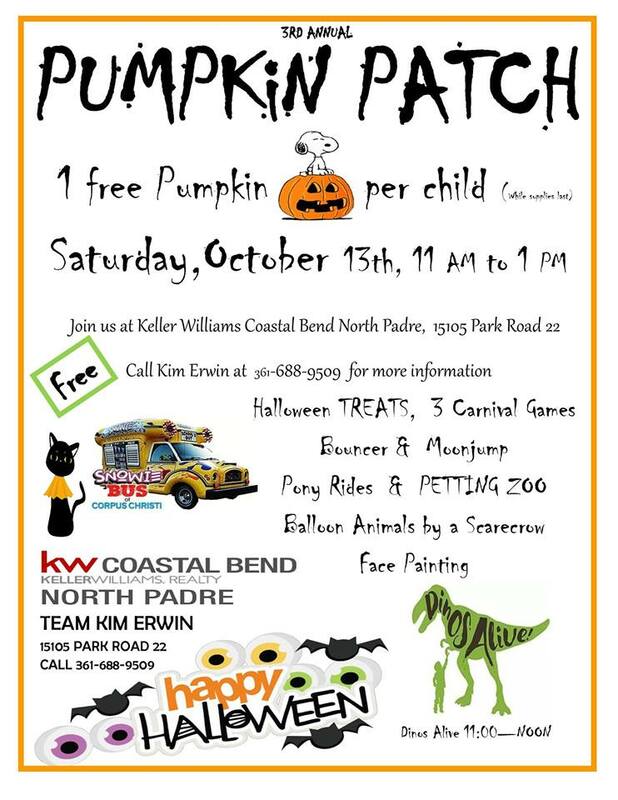 Tons of treats, carnival games, a bouncy house and moon-jump, pony rides, petting zoo, and Dinos Alive. We will have a human scarecrow on-site making balloon animals, and last but not least, face-painting! 1 free pumpkin per child while supplies last. Celebrate National Chess Day with the Optimist Coastal Bend Chess Federation. Come have fun, play chess, learn, teach and meet new people. Free pics, videos and fun with Sparkling City Heroes and Corpus Christi Joker. 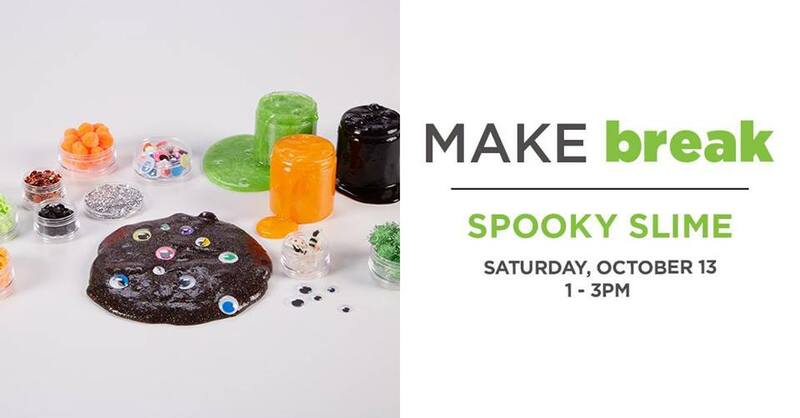 Spirit Halloween Store will have sales, giveaways and tons to do! 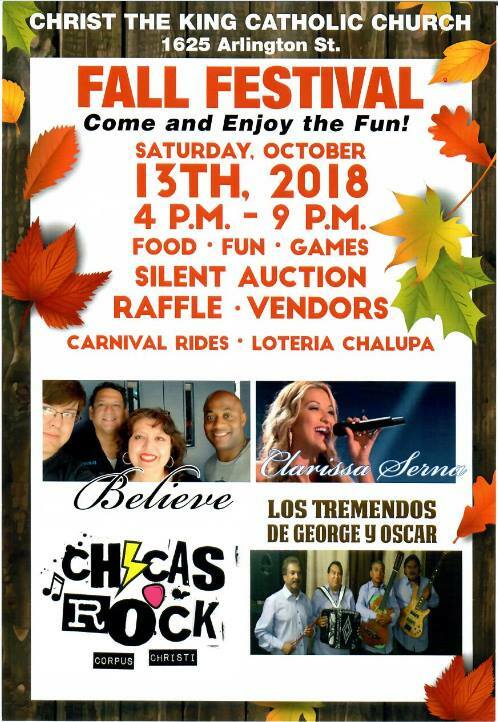 Fun-filled event with great entertainment, amazing food, children's games and rides, and vendors selling all kinds of goods! Raffle Tickets for sale and a silent auction! 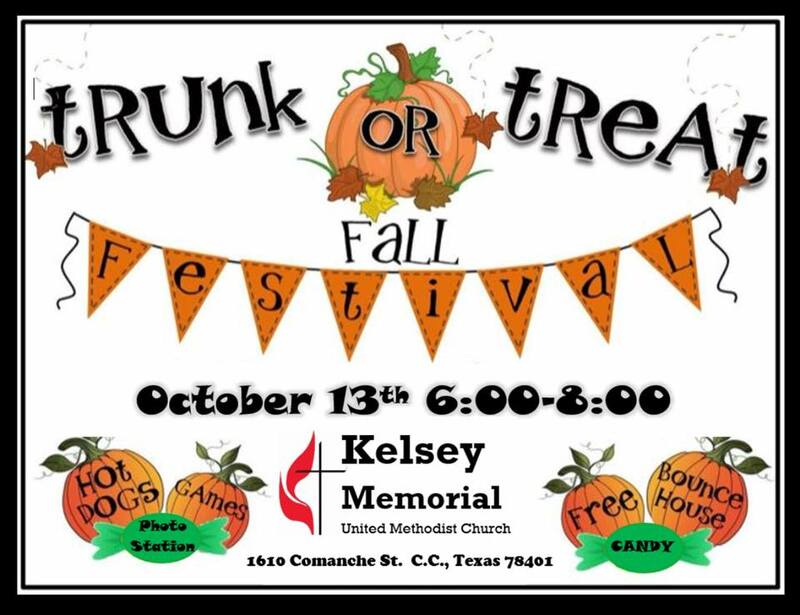 Events will include a costume contest for children, family/group and pets, a pumpkin decorating contest, carnival games and inflatable slides. Contests are limited to the first 30 pre-registered in each age group. Registration ends promptly at 6:45 PM. The Blood Mobile will be on site; parents donate blood and save a life. 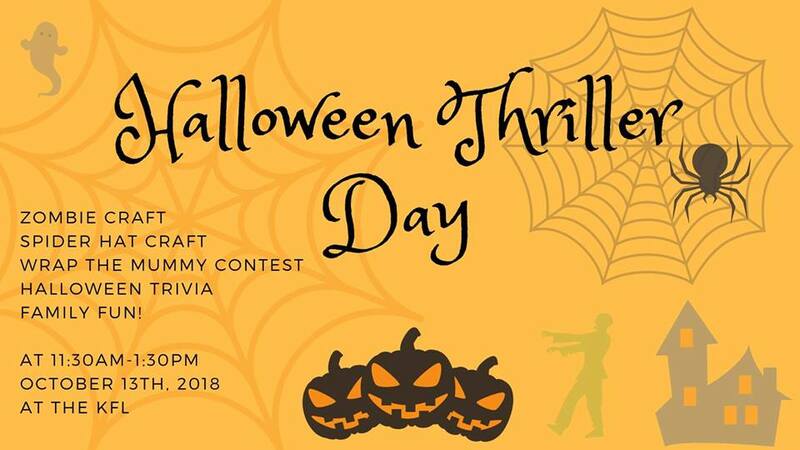 Costume contest and there will one prize for first place! A special Facepaint from CorpusChristiJoker for that perfect Halloween Facebook post! As always bring Water, sunscreen, safety glasses, mosquito spray, Nerf blaster, Water blaster and Nerf Ops Pro! Hope to see all the regulars as well as some new faces!